Since August 2014, the Department of Primary Industries and Regional Development (DPIRD) has worked with local growers on 'Piloting new techniques to control and eradicate Medfly from Carnarvon'. The results so far on the Medly population are promising. The project is trailling the efect of combining sterile insect release, baiting and Medfly hygiene practices to reduce wild Medfly numbers. The results from this project have shown that this combination of strategies has significantly reduced wild Medfly numbers. 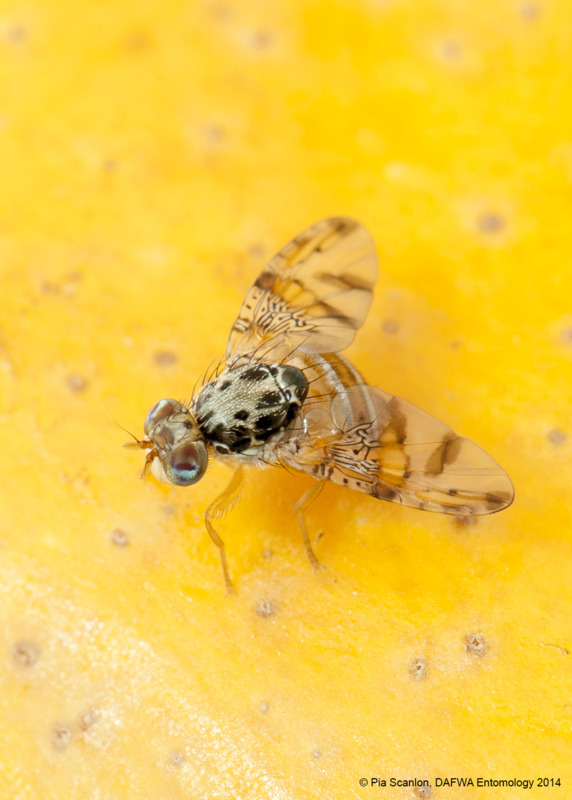 DPIRD will continue to work with growers on improving hygiene practices to further reduce fruit fly numbers.